Is the Alimony Deduction Gone in 2018? The Tax Cuts and Jobs Act effectively eliminates the deduction for alimony, as well as the inclusion of the payments in gross income. The repeal, however, is only applicable for divorce or separation agreements executed or modified after 2018. For the tax years ending December 31, 2018 and prior, alimony and separate maintenance payments may be claimed as a deduction in arriving at adjusted gross income. Likewise, for these tax years, alimony received must be included as gross income on the recipient’s tax return. These rules only apply to cash payments made under a divorce or separation agreement that does not continue after the death of the payee. The spouses must be legally separated, can’t file joint returns, and must maintain separate households. Any portion of the payment that is for the support of a child (child support) is not considered alimony and cannot be deducted from income. Lastly, non-cash property settlements are not considered qualified alimony payments. The deduction of qualified alimony payments, and inclusion in gross income by the payee, is generally repealed after 2018. However, the repeal is only effective for divorce or separation agreements executed or modified after December 31, 2018. 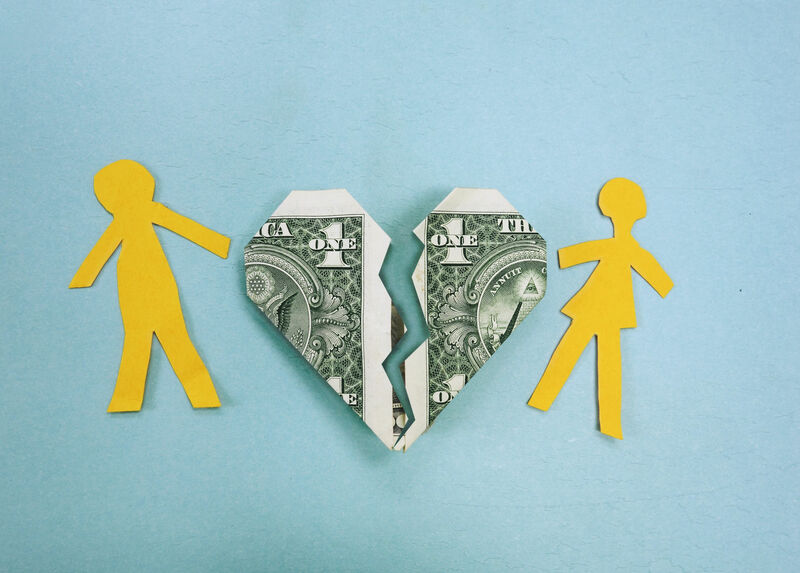 A taxpayer may generally continue to deduct qualified alimony payments after 2018 as long as the separation agreement was executed before 2018. Likewise, alimony payments received from separation agreements executed prior to January 1, 2019 will still be included in gross income. For taxpayers looking to execute a divorce or separation agreement in 2018 there will be substantial tax consideration. Recipients of alimony will want the agreement executed after December 31, 2018 while the payor will have a tax benefit if the agreement is executed before the end of the year. If the agreement is executed in 2019 then the recipient will receive tax-free income while the payor will lose out on the tax deduction. Conversely, if the agreement is executed in 2018 then the recipient will report taxable income while the payor will deduct these payments on their tax return. The tax treatment of payments and receipts of alimony from a divorce or separation agreement can be complicated. Divorce agreements or modification of divorce agreements executed after 2018 will be impacted by the new tax changes. Therefore, to see how this change will impact your unique tax situation, consult a tax advisor. This article is intended for educational purposes only and does not constitute paid legal, financial tax or other professional services. To see how the information described in the article impacts your unique tax, financial or legal situation consult with an advisor.